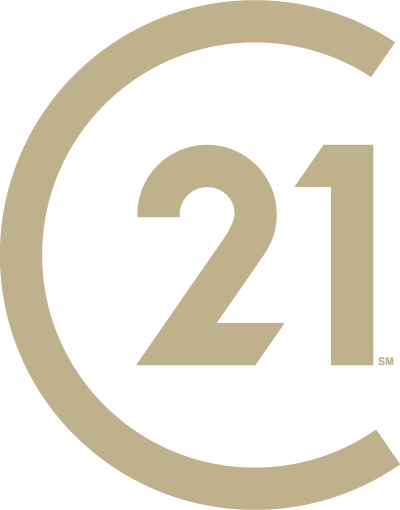 Why Buy With CENTURY 21 Village? We are experts in the Sierra Madre home buying market. We will assist you throughout the entire home buying process. We will engage in a thorough review of all local area homes for sale and schedule time for you to view these properties. We will help negotiate on your behalf to get the best possible price for your new home. We will provide you with a comprehensive review of the local real estate market. We will help you understand the quality of our local schools. We will analyze your financial situation to help you determine how much you can afford. We can set up appointments for you to see homes that interest you. We will help you complete all the necessary paperwork when it comes time to make an offer. We will help you arrange financing. We will be there at closing to answer your questions and make sure everything runs smoothly. Please fill out the form below and our staff will contact you as soon as possible to help you with all of your real estate needs!